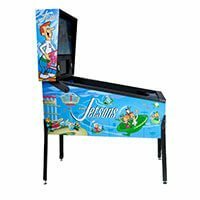 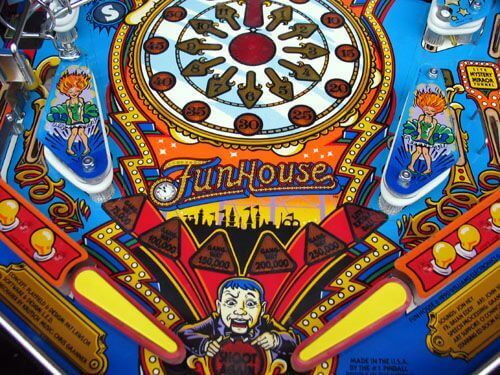 As its title suggests, the Funhouse pinball machine is themed after the concept of a funhouse, a walk-through amusement park featuring many attractions. 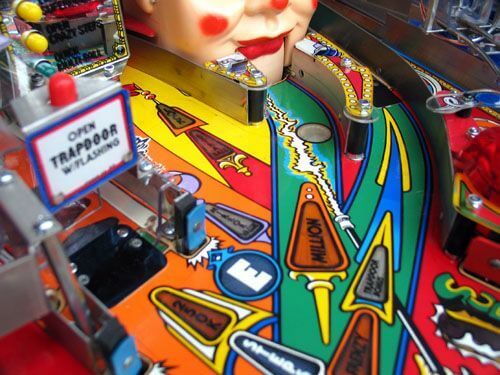 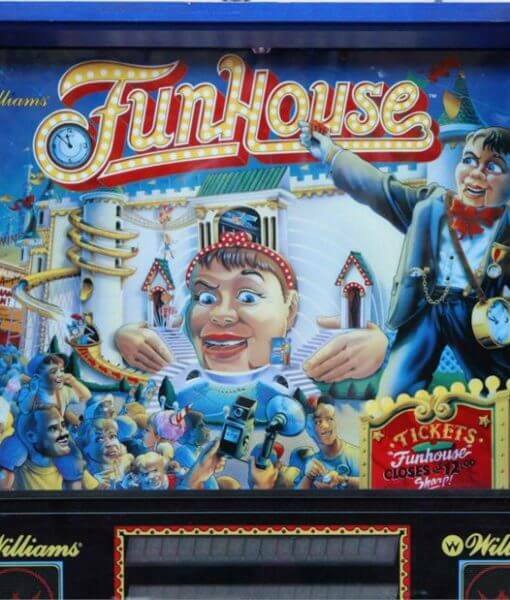 FunHouse features a talking doll head located near the upper-right corner of the playfield. 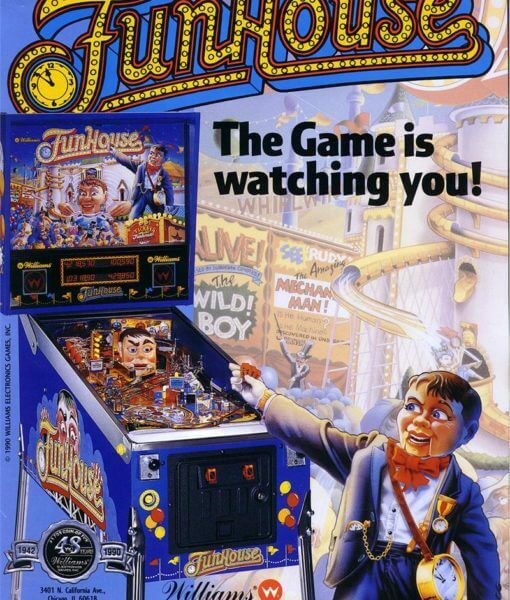 The head, named Rudy, responds in real time to events in the game, including informing the player of special bonuses, taunting and heckling the player, and appearing to follow the ball with its eyes when certain targets are hit. 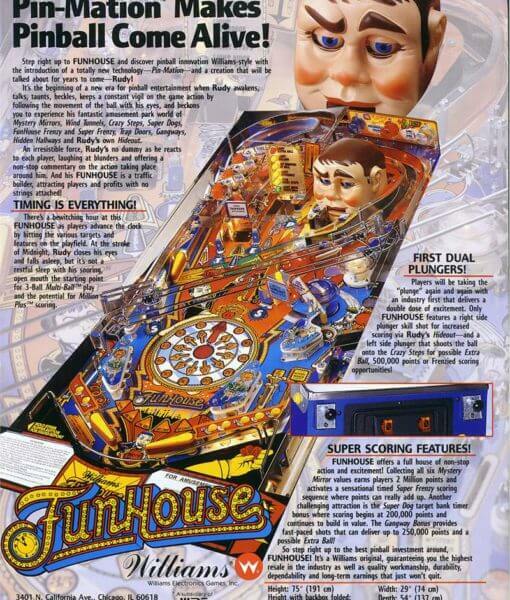 Rudy is voiced by Ed Boon, and the technology behind Rudy’s facial movements was dubbed “Pin-Mation” by Williams. 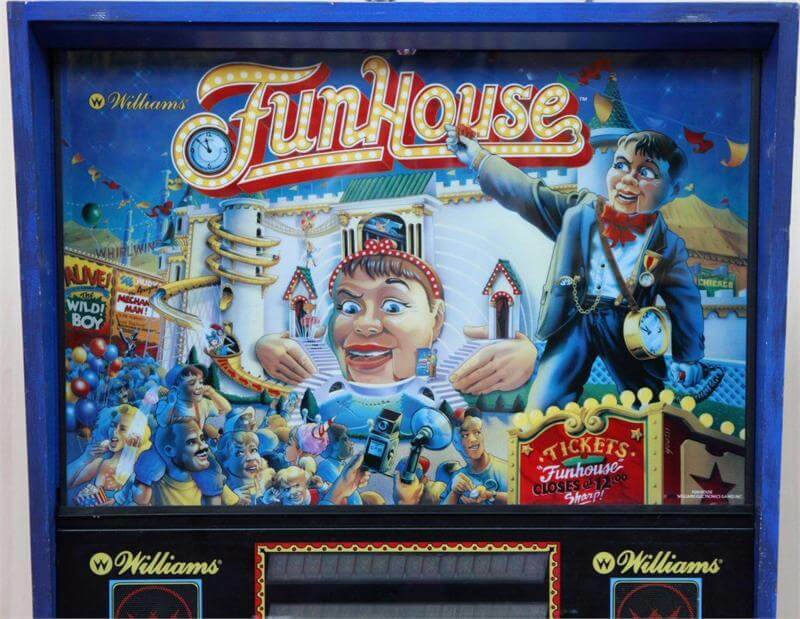 The game’s overall theme is that of a funhouse, with the player taking on the role of a visitor to see its attractions. 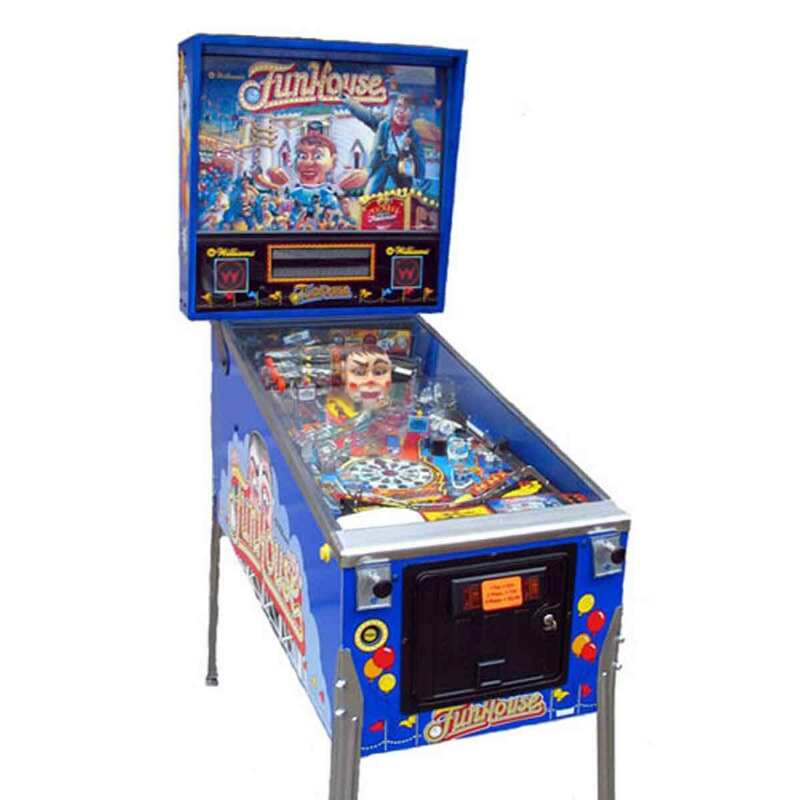 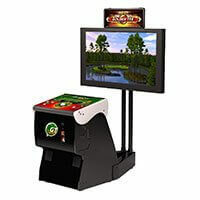 The overall goal of the game is to advance the “game time” to midnight and cause the FunHouse to close, allowing the player to start multiball mode. 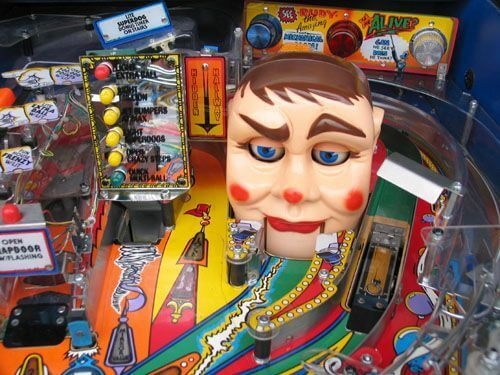 A secondary goal of the game is to complete the “Mystery Mirror” by lighting all of its modes, starting “Super Frenzy” mode. 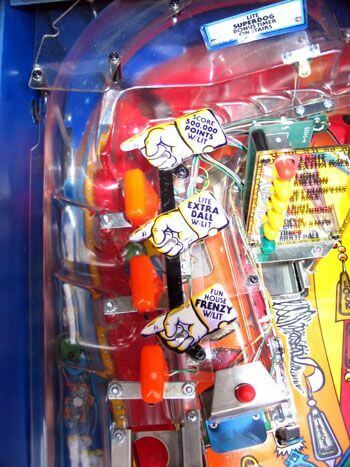 The game is over when the player has lost all balls, including any extra balls earned. Flippers (3), Pop bumpers (3), Manual plungers (2), Ramp (1), Standup targets (4), 3-bank standup targets (1), Cellar holes (3), Dual right inlanes, 2- or 3-ball Multiball. 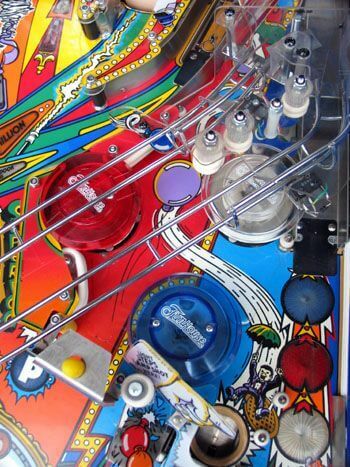 The ramp has a diverter that guides the ball either to the left inlane or the left outlane for a left plunger skill shot attempt. 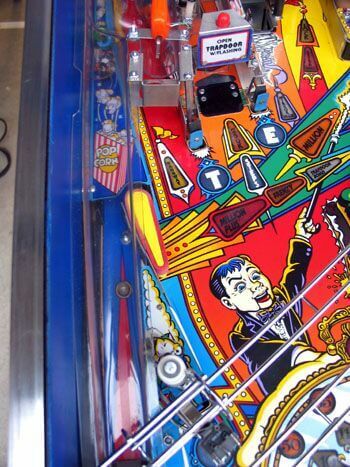 Upper loop has a “trapdoor” that opens briefly when an upper loop shot is made. 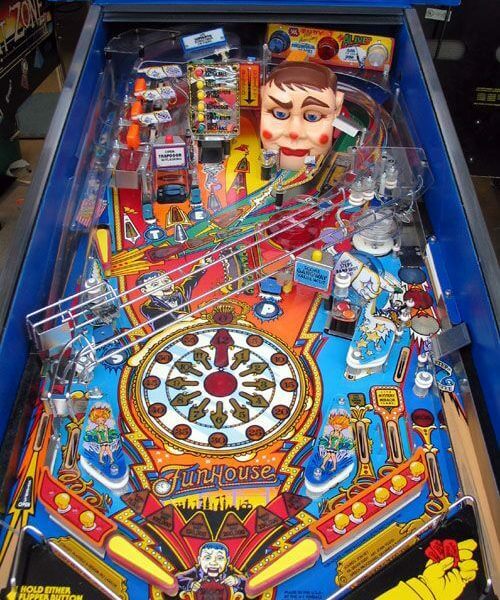 Big fan. 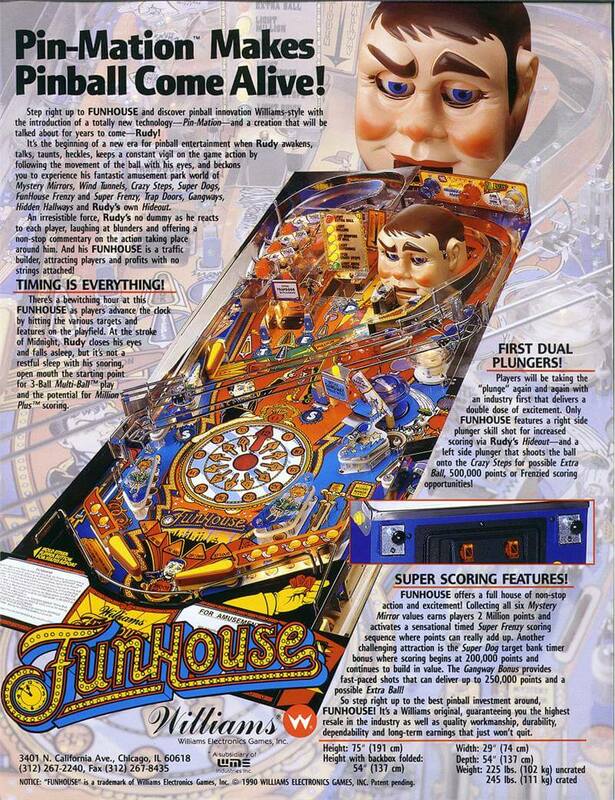 Grew up playing this in a small arcade in Spooner, Wisconsin. 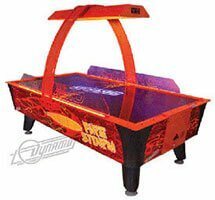 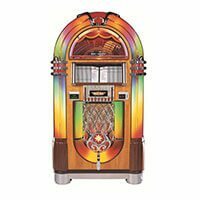 I have one now for the family in game room. 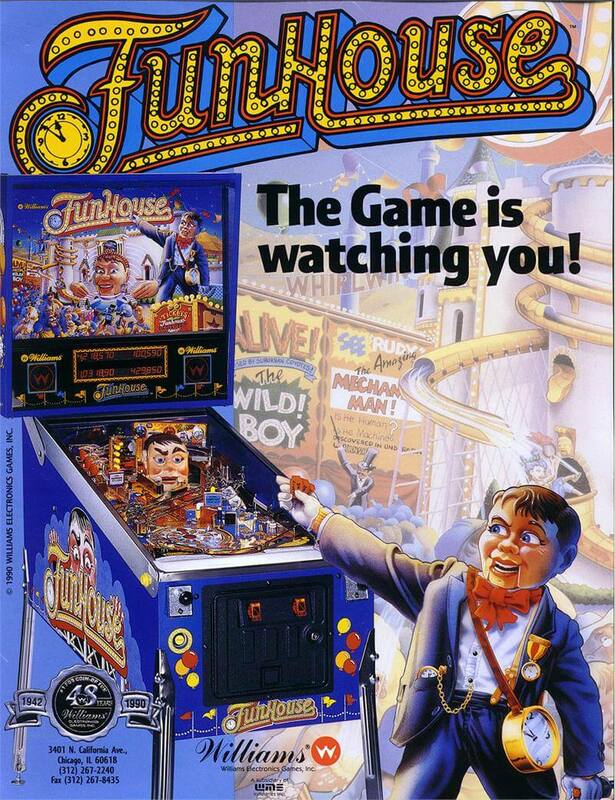 5- and 7-year olds play with us and it’s a blast. 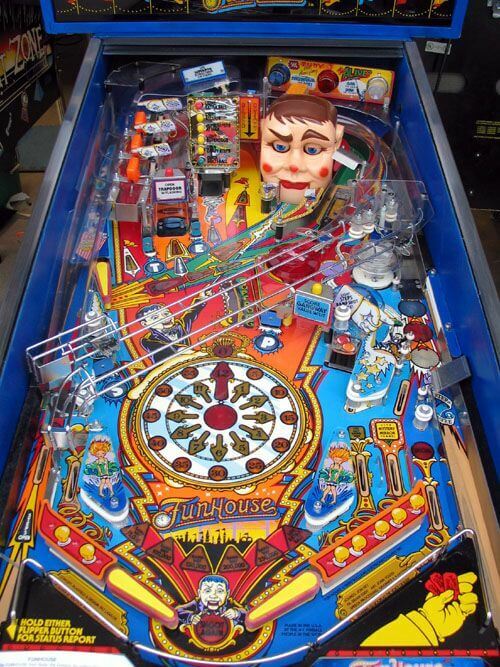 Remains my favorite pin.